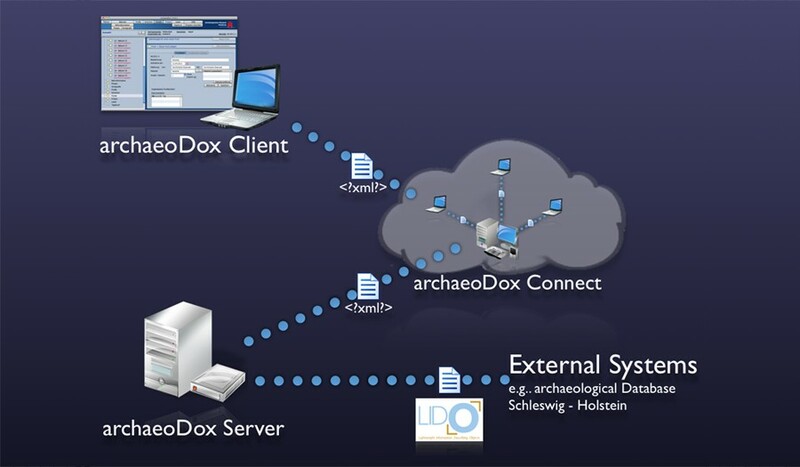 Welcome to archaeoDox, an open source project, started in 2010 as a relatively small IT-project at the State Archaeological Department of Schleswig-Holstein. In the meantime it grew into becoming the standard excavation software for two provinces in the northern part of Germany, now being available as a free downloadable community edition. We are using new technologies to portray the high complexity in archaeology. The Problem with this is coping with the diversity of archaeological remains from palaeolithic to modern times. 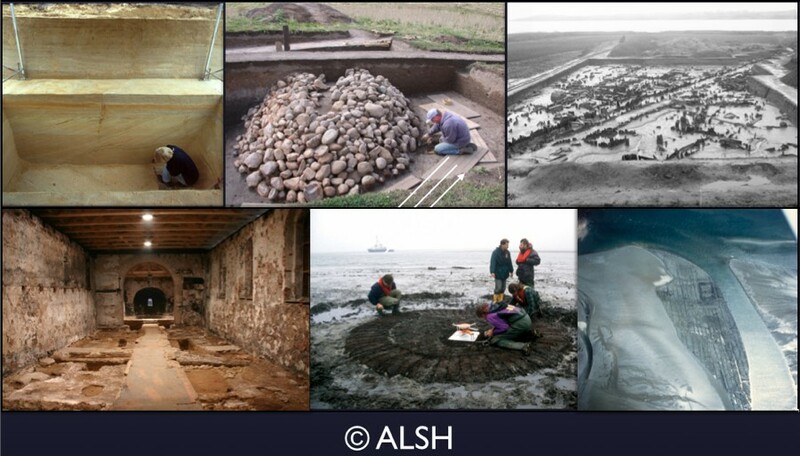 The bandwith of archaeological sites, like for example palaeolithic hunter stations, grave mounds, pre- and protohistoric or medieval settlements, churches etc. including their physiographical environment can be overwhelming. To put this diversity into a piece of software and to remain being flexible in data entry is a challenge in itself. Yet it is crucial to incorporate the different situations and the depths of accuracy of data being collected into the concept. From simple observations on building sites under high pressure of time, via preliminary investigations up to longer lasting projects, both in rural and urban excavations, all scenarios need to be reflected in the data model and user interface. The market for really specialized excavation software is relatively small. Yet database software like Microsoft Access has enabled nearly everybody to set up own databases for either single or multiple excavation projects or pointed scientific questions. Using this software, every processor is collecting data to the best of his knowledge, however a fundamental problem remains: they will not build up really homogenous data structures, at least not across projects. And we all know that while excavating, a soil archive will be destroyed und thus needs to be transformed into a documentation and finds archive. Only complying with the conventions shown on this slide, it will be possible at all to maintain the archive of our cultural heritage. Once destroyed is destroyed forever – not only using shovels, but also by accidentally deleting data or careless backing up, misplacing files etc. Regardless if we are looking at measurement data, descriptions, photos, drawings, GIS, CAD or 3D- files, all are always archive material that has been paid for by public funds. It is the only remaining source of information left for posterity. The only source archaeological information can be extracted and re-evaluated from. Although this is obvious to most parties involved, the focus of homebrewn solutions and most of the commercially available databases lies in most cases on the input and analysis of technical and scientific data. But this is only one part of the documentation. Way too often the structure of filing systems is not exactly prescribed and lies in the hands of a processor, who tries his best to file the data where and how he can see fit. One can imagine what this would look like in analogue form. If database-software is used, it could certainly manage a single project, maybe including document-management on a harddisk, but a cross-project overview on technical and scientific data and related documents should be rather difficult. Due to the lack of a central datapool with homogenous data structures it will become more and more difficult to gain a complete overview on the ever growing amount of excavation projects and their documentation data, regardless of them being in the own institution, own district or beyond that. click A central datapool would also drastically increase the quality of results of scientific data queries and reduce the time spent to do the research. Facing the same initial situation, we chose to follow a different mindset. Major focus is the homogenous data-structure. 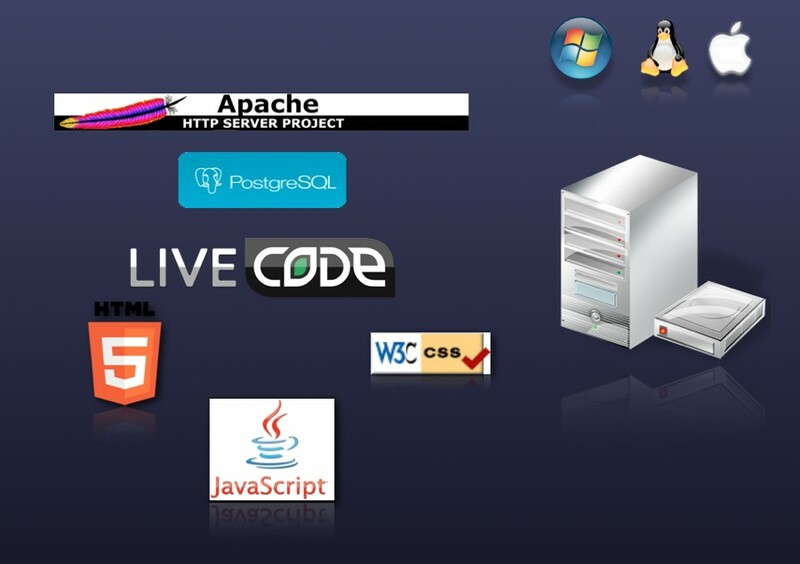 We are using a combination of a relational database and a document managing system. Technical and scientific data is collected and the linked documentation files are transmitted into a structured filing system that is expanding automatically during the course of the excavation. On top of that archaeoDox is a client-server system. All data being collected on the client is synced into a central datapool and a global filing system click as shown here schematically. When working in network mode the connected clients can work collaboratively. Using the web component, currently under construction, it will be possible to browse through data and documentation of all processed archaeological activities using a webbrowser. Data being collected using the client, that of course also can work offline, will be synced into a main data pool. 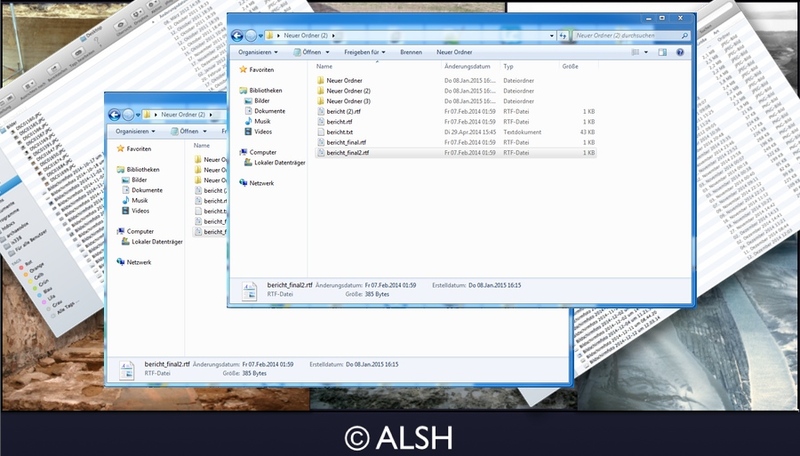 You can always make use of a connect module which can for example work as the data pool on a large excavation campaign in a local network. That way all can collaboratively work on the same campaign. The complete architecture thus is scalable. Viewed from a different angle, this can also mean that a branch office autonomously collects data in the own network and afterwards delivers mentioned data to a common main data pool. This is specifically interesting both looking at, for example cross-county linear projects and of course scientific research. Using interfaces, data can be exchanged with external systems. The whole system is based on efficient open source software and is available as a free community edition under GPL V3 license since spring 2014.